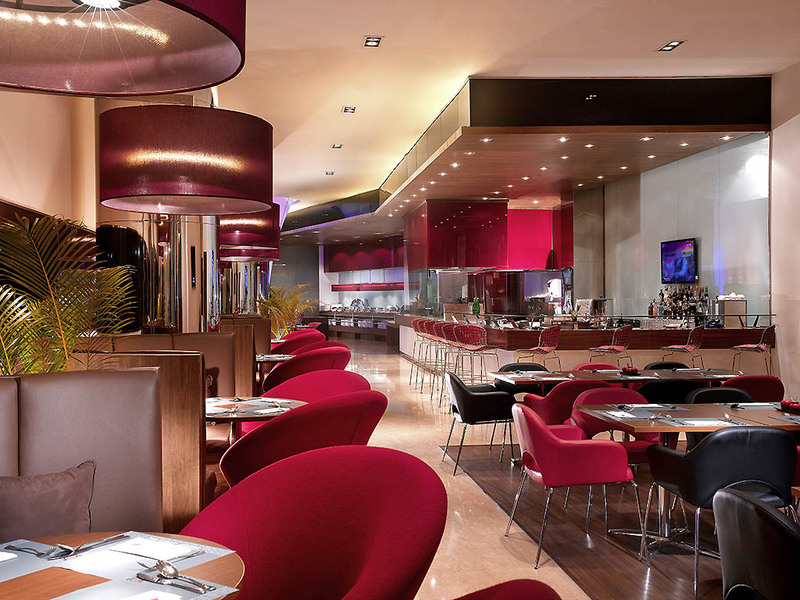 Located on the ground floor, adjacent to the hotel lobby, Oopen Restaurant offers The Pasta & Grill Specialties, proposing cuisine from every corner of the world. Relax in our very friendly Bar, serving various Tea and choice of cocktails. 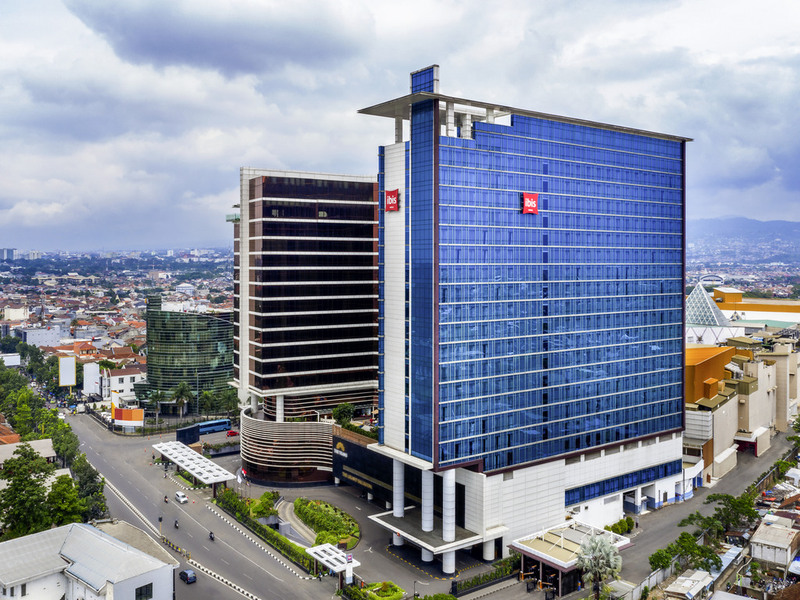 ibis Bandung Trans Studio, strategically located in Integrated Trans Studio Bandung Complex, shopping mall and indoor theme park, is the ideal hotel for leisure or business. 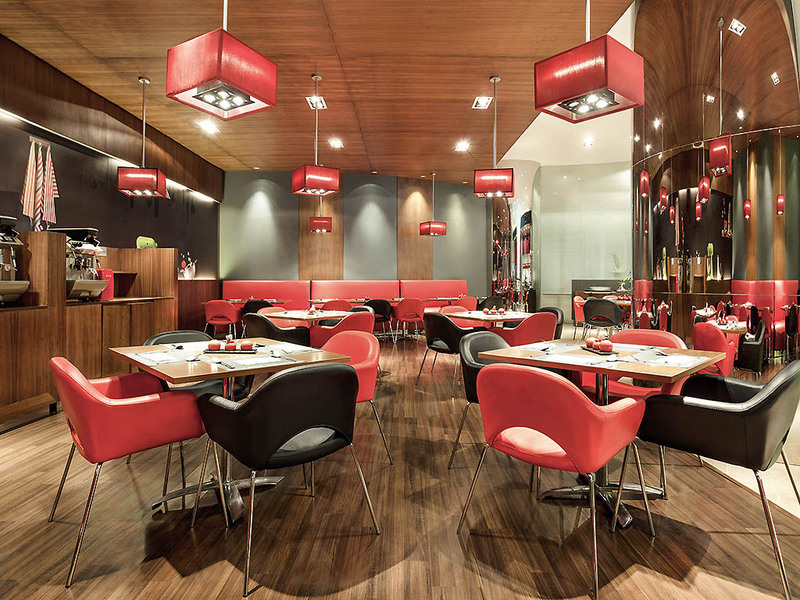 Enjoy generous meals in a cozy ambiance at Oopen Restaurant. Experience outdoor gathering in our Oopen Terrace. Don't feel cut off thanks to our free high-speed Wi-Fi. Have a happy sleep and sweet dreams in our comfy beds. We guarantee you a smooth stay with our "15-minute Satisfaction Guarantee" contract.